Friday, May 30; the day that my website goes live!! 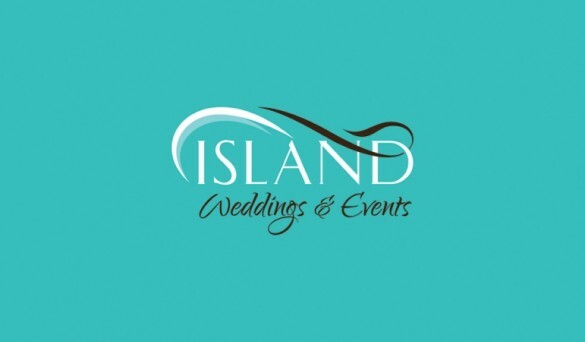 I am so proud to introduce you to Island Weddings and Events. A dream come true. A mile stone which only was possible because of the great support and assistance of friends, many whom I worked closely with over the past years and I hope to introduce to you soon! Living and working on an Island you do get to know the people who are there for you and you can count on. I can only express my gratitude, your words, action and support have helped me through a very difficult time. But as said: " Everything happens for a reason!" Special thanks to Rebecca Davidson, Janet Jarchow, David and Melissa Wolfe for their great pictures!